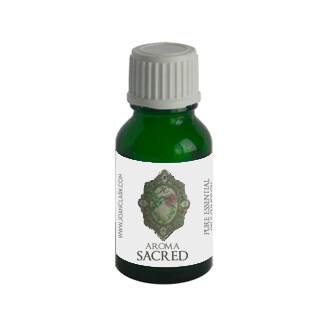 Aroma*Sacred is our synergy that honors the sacred I AM. That knows that it knows, that it knows the holy I AM. Aroma*Sacred is a ceremonial synergy that honors our true essence-- which is love. Aroma*Sacred also assists when one has lost faith, hope or does not feel that they are part of a divine, holy Oneness. Contains: Blue Mugwort, Cedarwood Atlas, Cedarwood Virginia, Cinnamon Leaf, Cistus, Myrrh, Opponox, Palo Santo, Rose, Sandalwood, Spruce Hemlock, Vetiver, Yland Ylang.